Interested in being a class chair for your reunion? Contact Lauren Laker, Program Assistant at 614-247-8621. 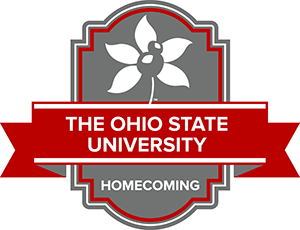 Members of the class of 1969 are invited to enjoy a luncheon at the Ohio Union to reunite with former classmates. Spouses are welcome to attend. 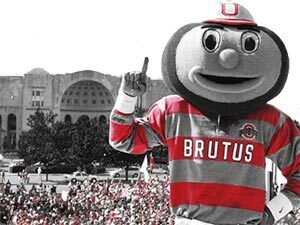 Season ticket holders are not eligible to purchase tickets. Please contact Lauren Laker, Program Assistant at 614-247-8621 during regular business hours.